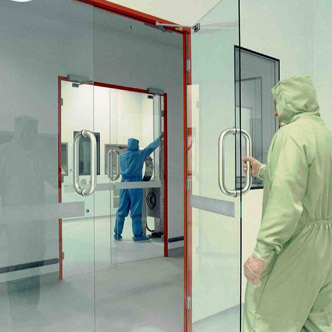 The MSS Cleanroom door is designed to be fully compatible with our cleanroom wall system, where the door frame is flush with the wall panel, eliminating any ledges or corners that could lead to contamination in the cleanroom facility. Our PVC-faced steel door can be provided to suit all door configurations, including: single, leaf and a half and double, with or without glazing. 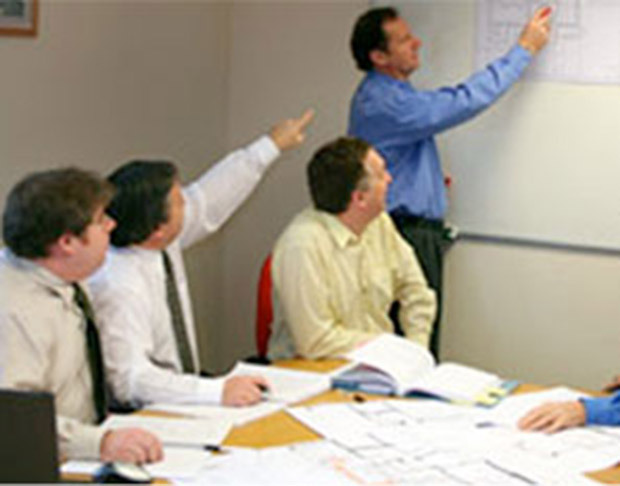 Automatic door operators, as well as interlocking systems, can be incorporated, as required. 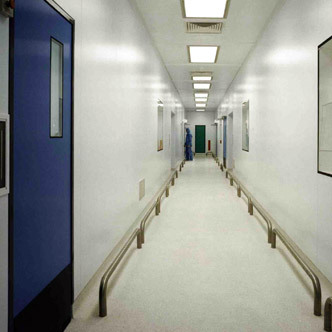 The MSS standard cleanroom door hinges are designed to be recessed into the door frame. The MSS fully glazed cleanroom door is designed to mount in our flush door frame. 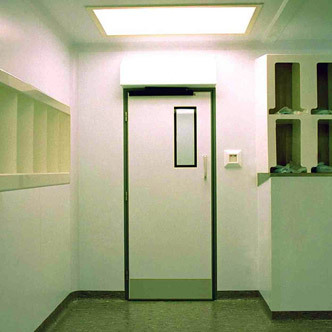 As with our standard PVC cleanroom doors, our fully glazed doors can be provided to suit all door configurations, as well as accommodate automatic door operators, and interlocking systems. 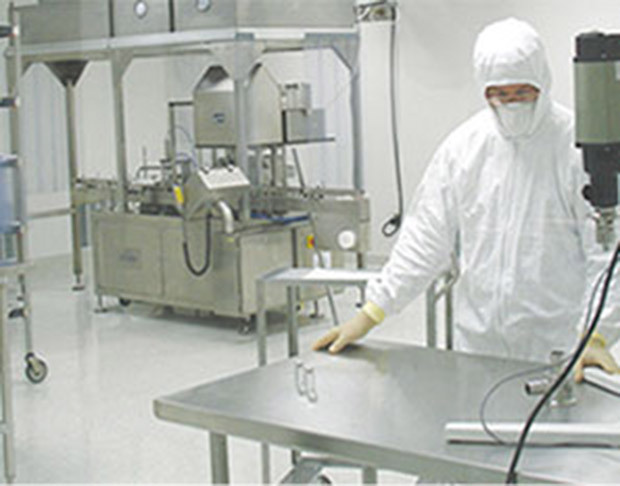 The tempered safety glass provides complete visibility into adjoining rooms as well as being resistant to cleanroom contamination. MSS can provide GRP (glass reinforced plastic) flush doors in a variety of colours, mountable in the standard flush door frame. 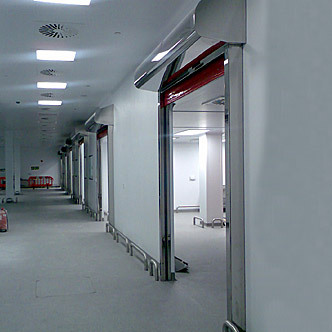 Rapid-roll doors can also be installed and accommodated in the MSS Cleanroom system.